Songleader Boot Camp (SLBC) was launched in 2009 by founders, Rick Recht (nationally touring artist and educator) and Rabbi Brad Horwitz (Director of Jewish Engagement & Adult Programs at the Ruth & Harold Sher Center of Jewish Life) to create immersive, inspirational, and strategic Jewish leadership programs for Jewish worship leaders, educators, and songleaders. More than 2,000 participants from across the United States have experienced SLBC conferences and leadership training programs. 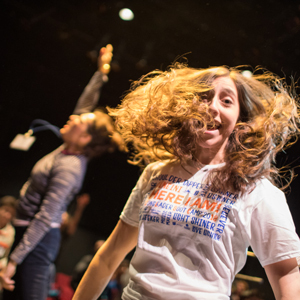 Songleader Boot Camp provides powerful Jewish leadership training opportunities led by nationally renowned Jewish leaders, educators and music artists. SLBC teaches participants about the many vehicles they have to create powerful, interactive connections, expand leadership abilities, and learn specific skills and techniques to inspire change in their communities. SLBC offers a profound exploration of the physiology, psychology, strategy, and execution behind explosive Jewish teaching and songleading. 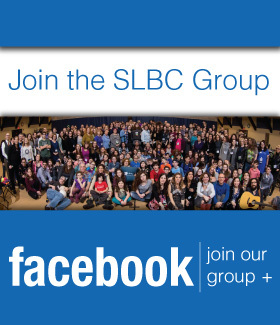 SLBC leadership programs include SLBC national and regional conferences, individual coaching, and seminars for synagogues, temple board of directors and Jewish conferences. 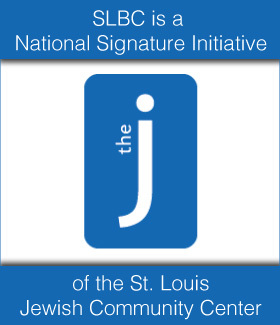 In addition to SLBC conferences, SLBC on-site leadership training seminars have been featured at the USCJ Cantors Assembly, PJ Library National Conference, USCJ Jewish Educators Assembly, communities and synagogues across the United States. 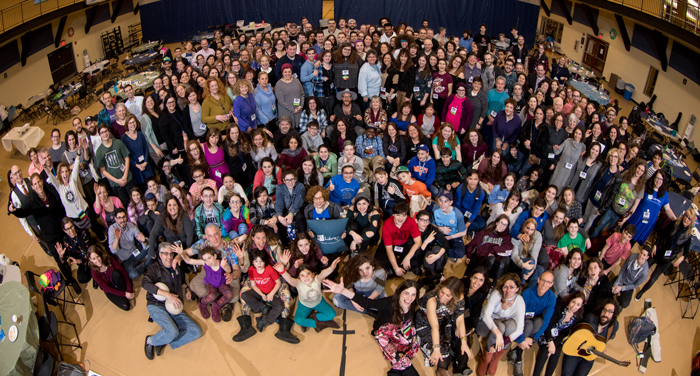 Songleader Boot Camp deeply appreciates the generosity and vision of our SLBC supporters who have helped to make SLBC one of the top leadership training experiences in the Jewish world. SLBC support provides scholarships to make possible the participation of individuals who are committed to expanding their Jewish leadership skills, yet unable to attend SLBC programs without financial assistance. If you are interested in supporting SLBC, please consider making a tax deductible contribution to Songleader Boot Camp.